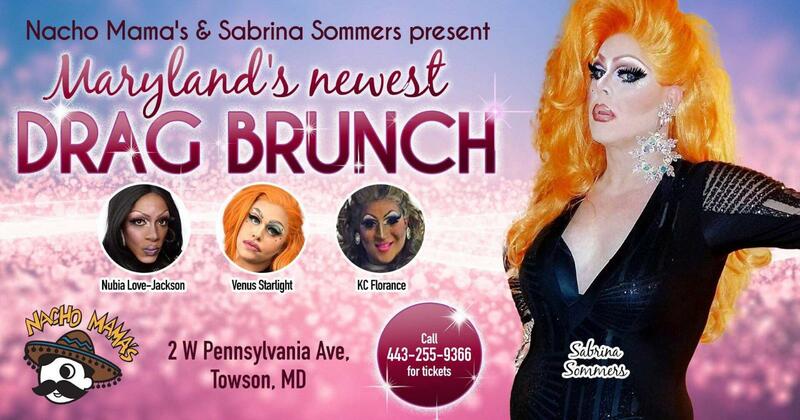 Join us on SUNDAY February 10th at Nacho Mama’s TOWSON for our next Drag Brunch! We will be serving an ALL YOU CAN EAT Buffet created especially for the Drag Show! Great music, Great Performers, Great Food & Drinks and Great Fun! You don’t want to miss out! #FOMO Tickets are $34 and include food, show and gratuity! 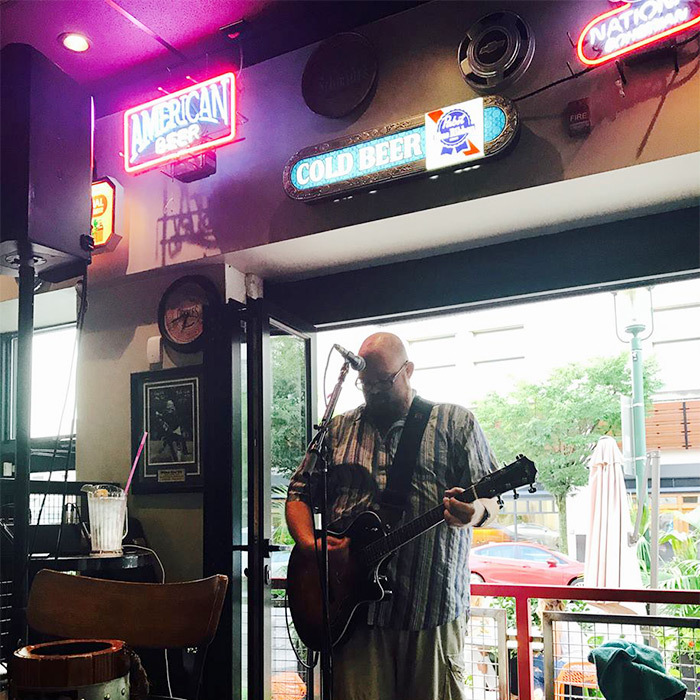 Join us every Thursday evening for live music in Towson. 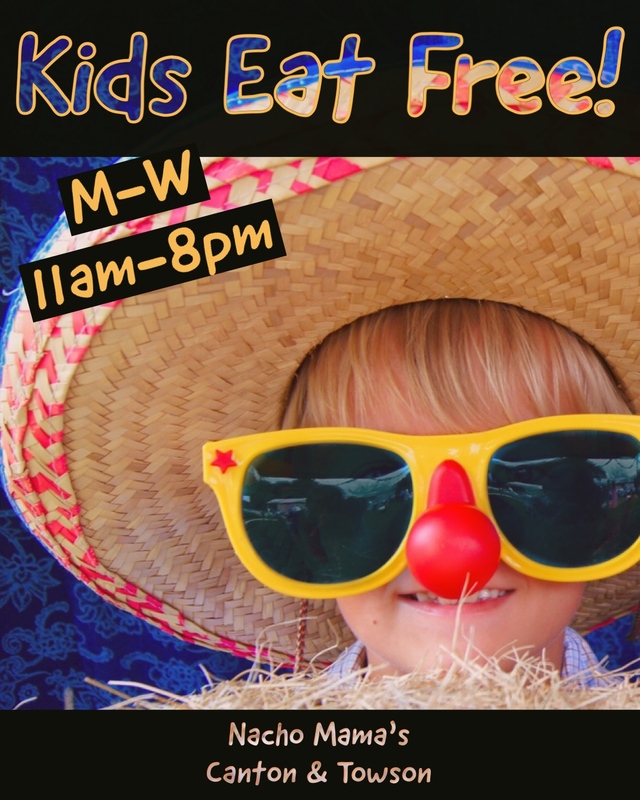 Kids 10 & under eat free off of our kids menu!